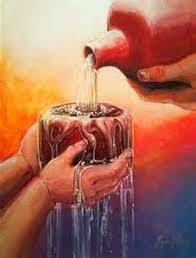 You anoint my head with oil; my cup overflows. Surely goodness and mercy shall follow me all the days of my life, and I shall dwell in the house of the Lord forever. 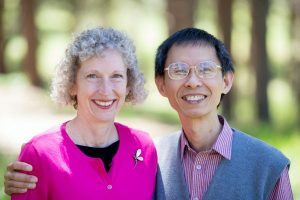 the overflowing of gratitude in response to the Lord’s mercies. …and for those who are curious, this is our current progress towards our partnership goals. We have 29 days remaining until our September 3 target date. We ask for prayers that we would be busy about our Lord’s business. Have you taken time to pray for us today? We’d treasure it! Tonight we had a virtual dinner with friends in Rhode Island, sharing a story of God’s Plan for the Nations. If we haven’t connected with you yet, please help us by telling us you are interested.